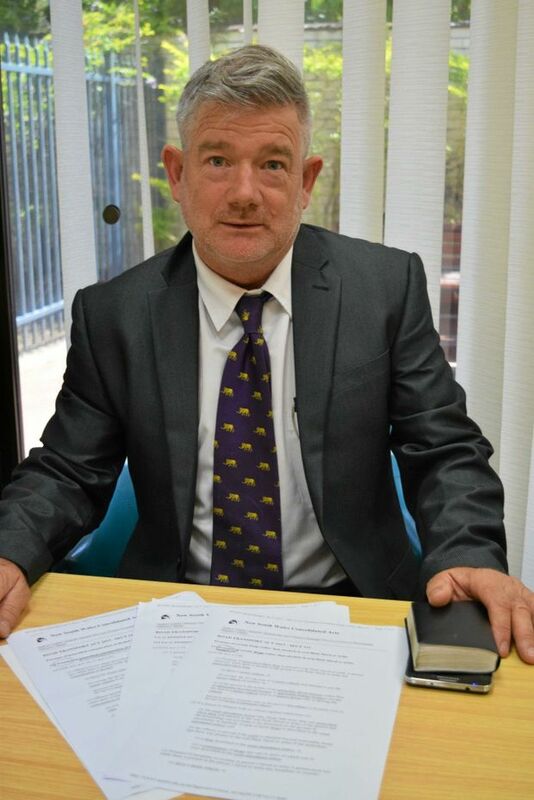 Shadow Attorney General Paul Lynch has responded to Solicitor Carl Edwards recent opinion piece in the Tweed Daily News, calling for a District Court at Tweed. In an a statement issued on July 26, 2018, Mr Lynch agreed the crisis in District Court delays was getting worse and had had a serious impact in Lismore and Northern NSW. Figures from the Bureau of Crime Statistics show the average number of days from arrest to finalisation in District Court Criminal matters has consistently grown, rising from 407 in 2014 to 476 in 2017. Mr Lynch said the delays meant individuals were waiting longer to go to trial, including being incarcerated for potentially longer than necessary. The problem also causes a financial burden for loved ones as well as victims and witnesses who have to travel from around Northern NSW to copious court hearings because of adjournments. “Justice delayed really is justice denied,” Mr Lynch’s statement said. “The longer it takes for a case to be finished the worse for everyone. It extends the anguish for victims, it means the memory of victims is less reliable. “It ties up police, prosecutors and lawyers and it provides no benefit to people who are charged who can’t know their future. “Whatever money the State Government says it’s spending is not stopping the waiting times from growing.